Whether you’ve just had a baby, expecting soon or thinking about getting started on the path to motherhood, it's important to know this: breastfeeding isn’t easy, at least, at first. Fortunately, there are several great resources available to help answer your breastfeeding questions, big or small. From state and federal programs to international board certified lactation consultants, it’s all a matter of locating the best resources for you. To help get you started, I’ve compiled a list of a few resources that can point you toward getting the help you need with breastfeeding. Board Certified Lactation Consultants can help with prenatal counseling, positioning and latch, breastfeeding positions and infant latch, as well as helping moms learn about nursing in challenging situations including feeding multiples, sick infants or those with special medical needs. To find a Lactation Consultant in your area, click here. Their mission is to “help mothers worldwide to breastfeed through mother-to-mother support, encouragement, information, and education.” They strive to encourage the importance of breastfeeding and how it can impact the development of both mother and child. Check out this link to find a local La Leche League group in your state! ﻿A breastfeeding counselor can provide information and support about breastfeeding to both pregnant mother and mothers having difficulty breastfeeding. The counselors help women with basic breastfeeding challenges and questions. 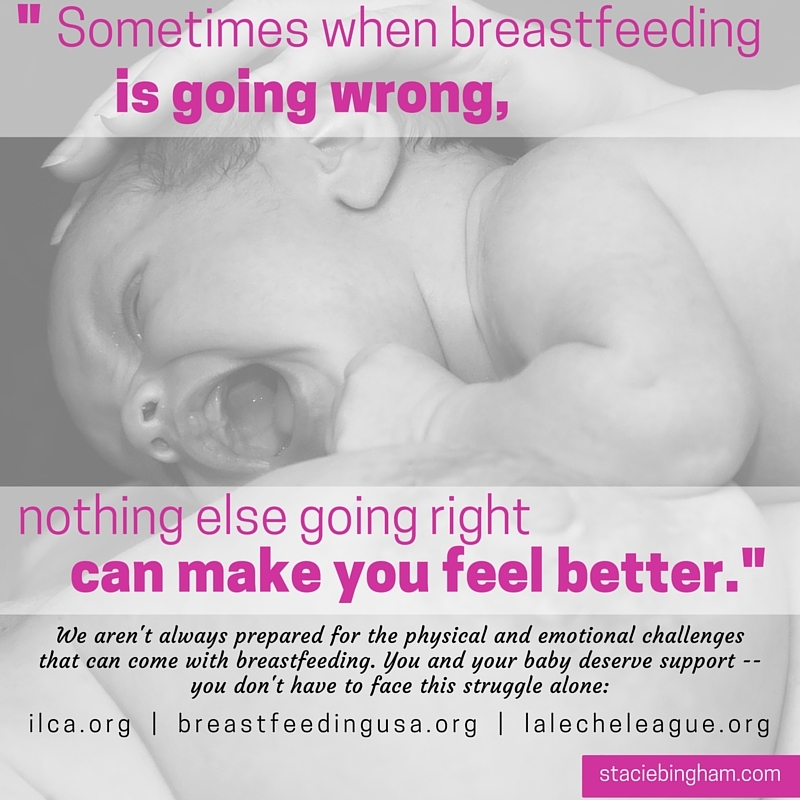 They are experienced breastfeeding mothers, who have more than likely faced the same obstacles you are dealing with. These counselors are accredited through the completion of a comprehensive breastfeeding education program. You can find support in both one-on-one and group settings. Social media can be a great place to begin your search for help. While there are countless breastfeeding blogs, message boards, and chat rooms for new mothers, it's best not to rely on those resources for medical advice. And of course, talk to your OBGYN and your pediatrician! The information contained on this site should not be used as a substitute for the medical care and advice of your pediatrician and/or lactation consultant.